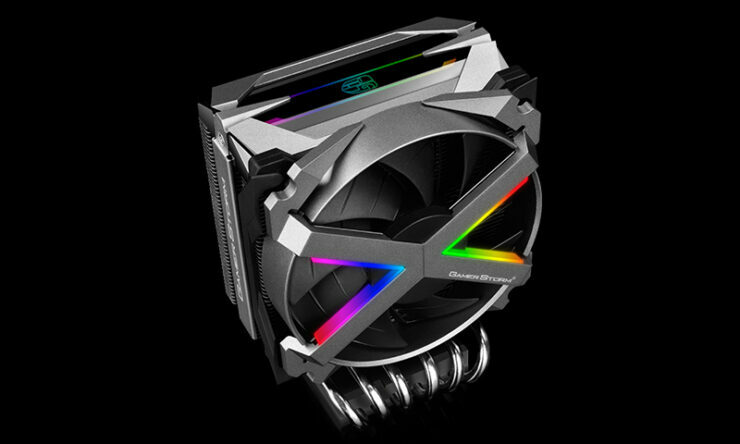 Deepcool Gamerstorm, a brand with 20 years of experience in CPU cooling, from the design side to the manufacturing side has taken a step forward looking to add another product to provide the finest PC DIY solution for their worldwide customers. 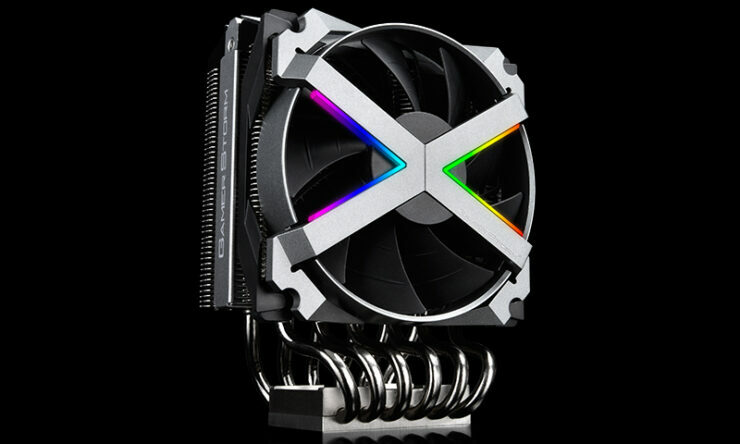 Today Deepcool Gamerstorm launches Threadripper Cooler – FRYZEN, specially designed for the AMD Ryzen Threadripper series processor, and supports the TR4/AM4 and mainstream AMD socket types. 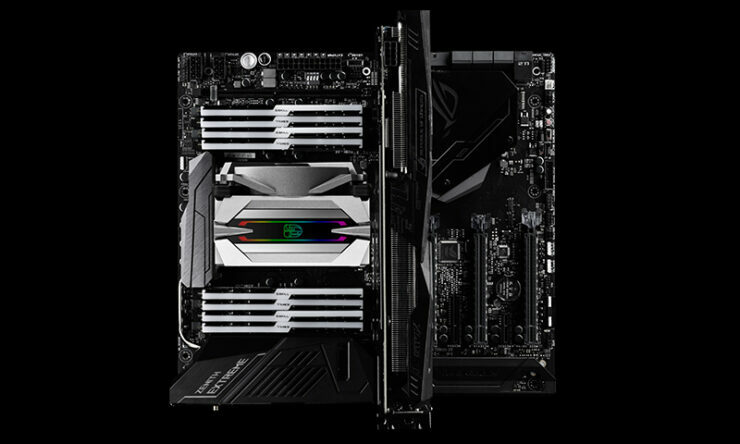 It features a large copper base which has full 100% coverage for AMD Ryzen Threadripper TR4 socket CPUs. 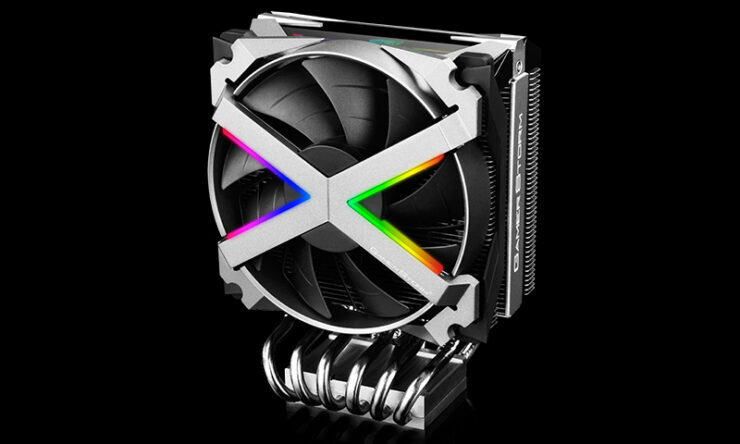 With a parallel arrangement of 6 heatpipes allows extreme heat dissipation performance. 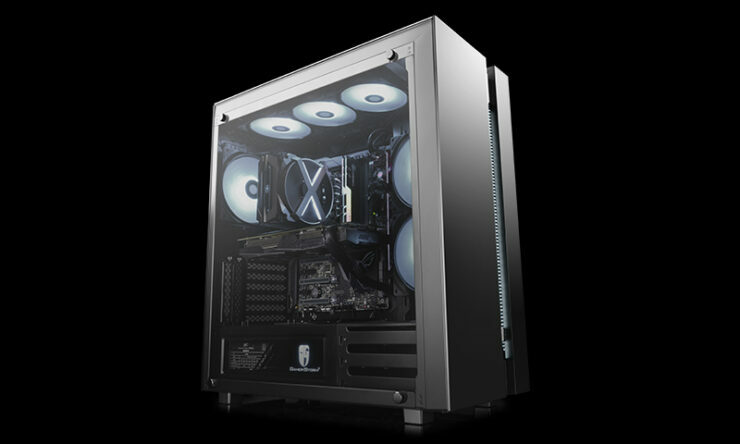 It is designed with an all aluminum housing and inverse double-bladed fans to offer twice the air pressure for double the theoretical performance. These boot shaped heatpipes combined with the full coverage heat plate should allow significant cooling performance for the higher end AMD TR4 CPUs, perhaps even enough to cool an overclocked 32 core CPU. 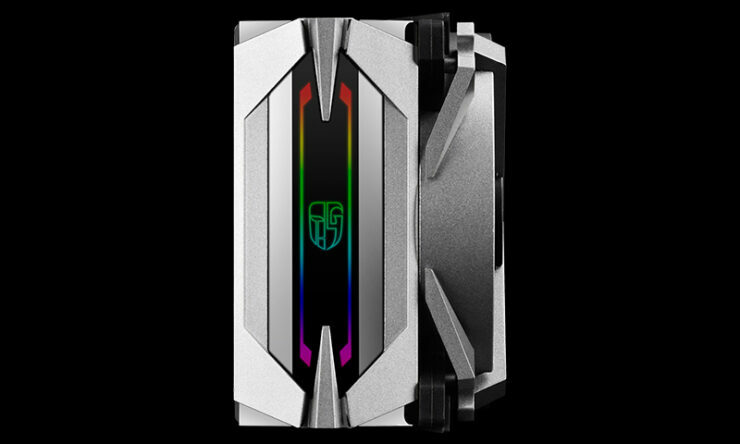 Built-in 16.7M true color RGB flowing light series with 5 effects (dynamic color, static, breathing, comet and fashion collision) for the top cover and fans provide up to 36 different modes and easily controlled with a wired controller (included) or motherboards with synchronized lighting control via an addressable RGB function. 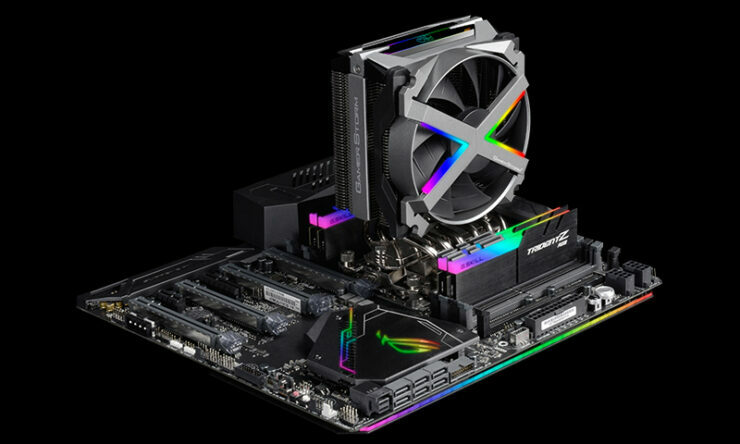 It also supports all the major brands RGB functionality, with Asus Aura Sync RGB, Asrock Polychrome Sync, Gigabyte RGB Fusion, and MSI Mystic Light Sync to customize your functionality with it, allowing you to sync it to music or in game functions for those who are very interested in creating a light show. 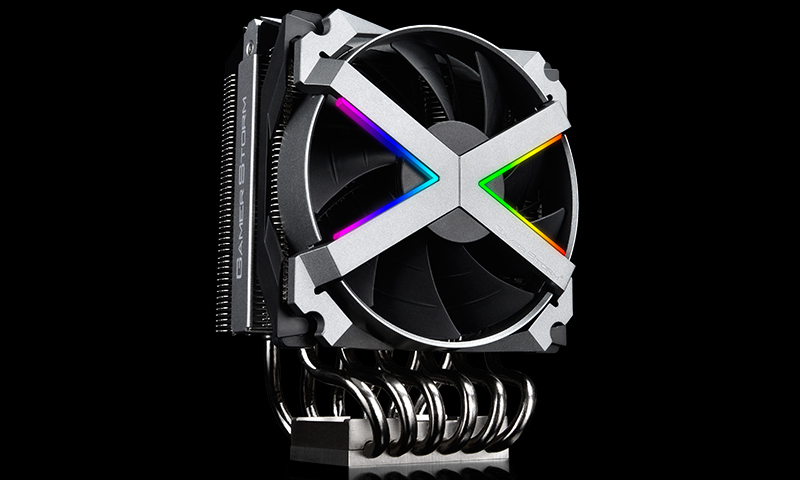 Finally it is stated it is a “Non Interference cooler” and should not interfere with high memory DIMMs to keep things simple with your build. 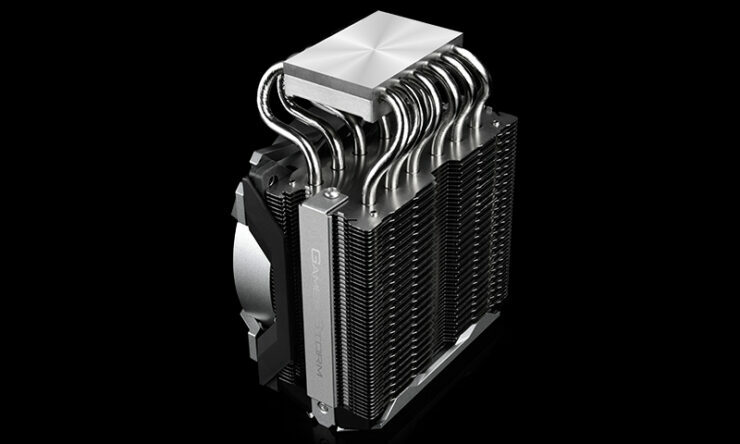 The Fryzen cooler will be available in August for a MSRP of $89.99.